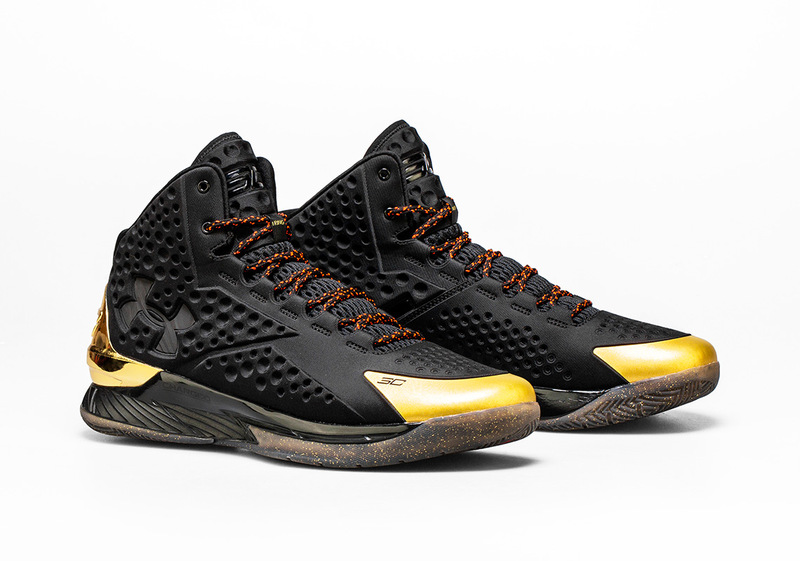 In continuing their 25th Anniversary year-long celebration, Shoe Palace makes the definitive Bay Area connection with Steph Curry and Under Armour for the “Bright Lights, Big Stage” Pack. 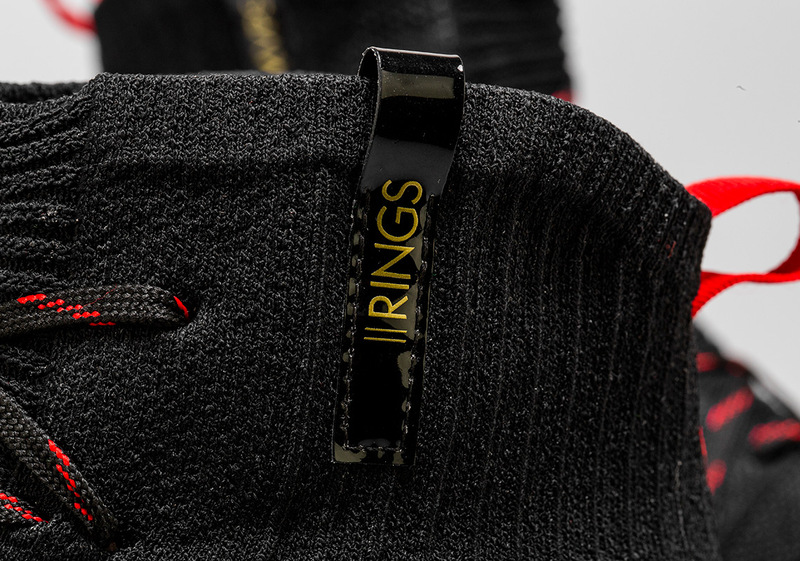 This collaborative release focuses on the outstanding triumphs that both the retailer and hooper have experienced over the years while informing the continued success as we look toward the future. 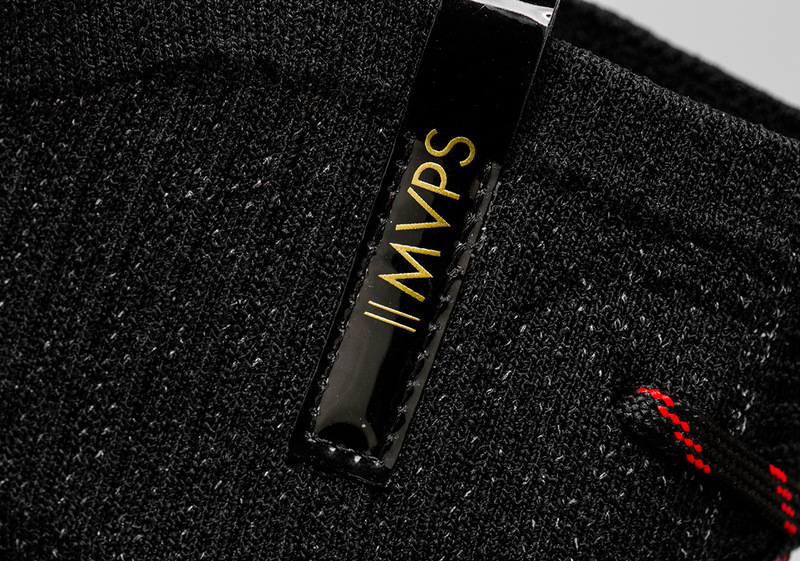 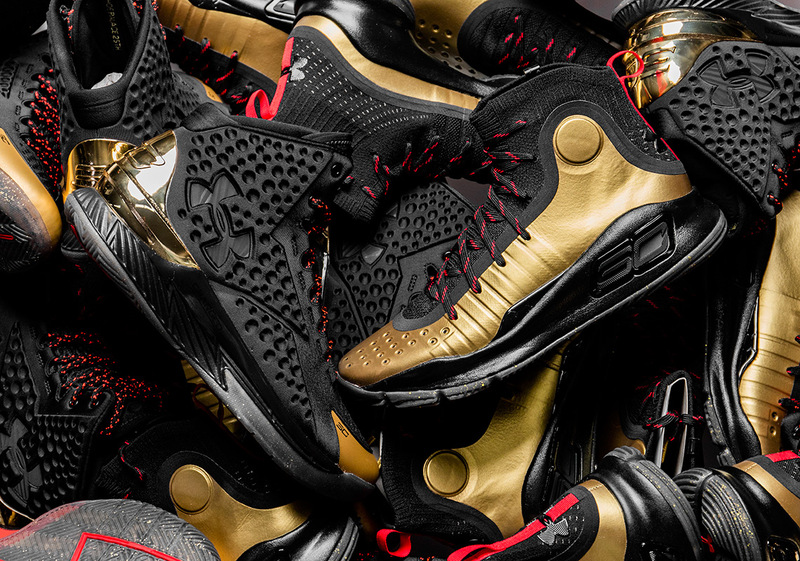 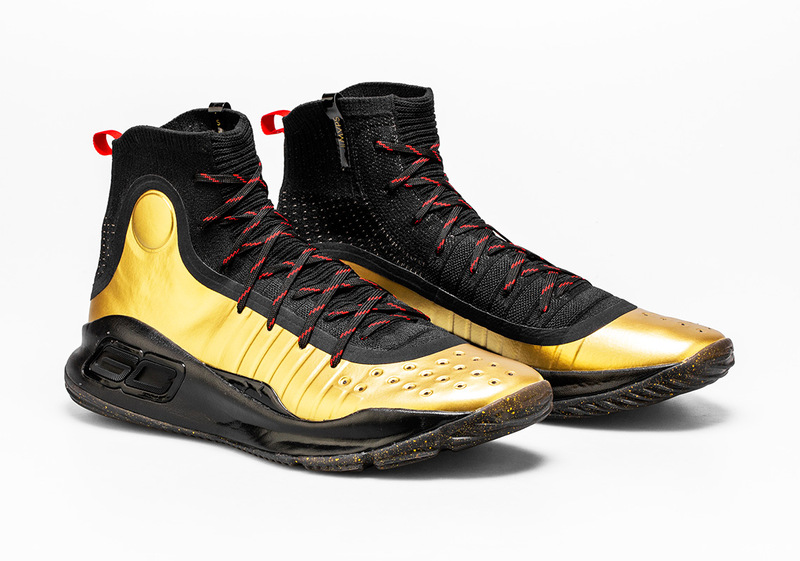 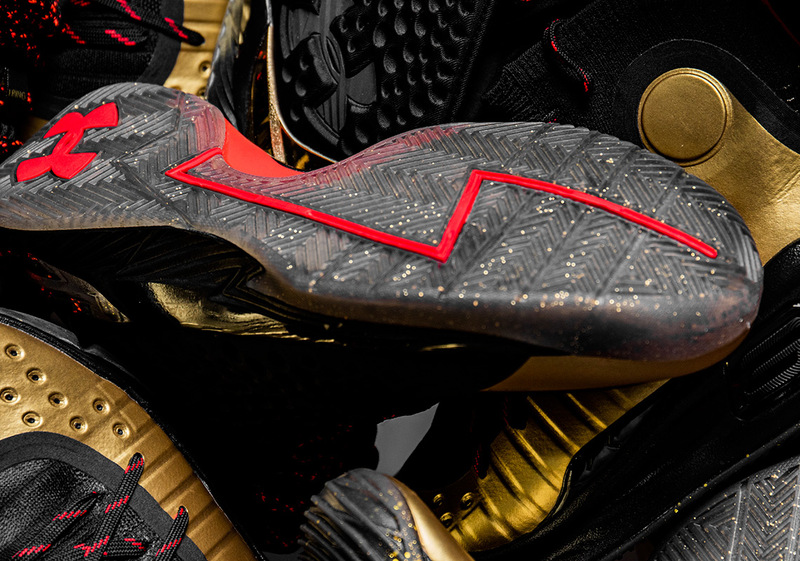 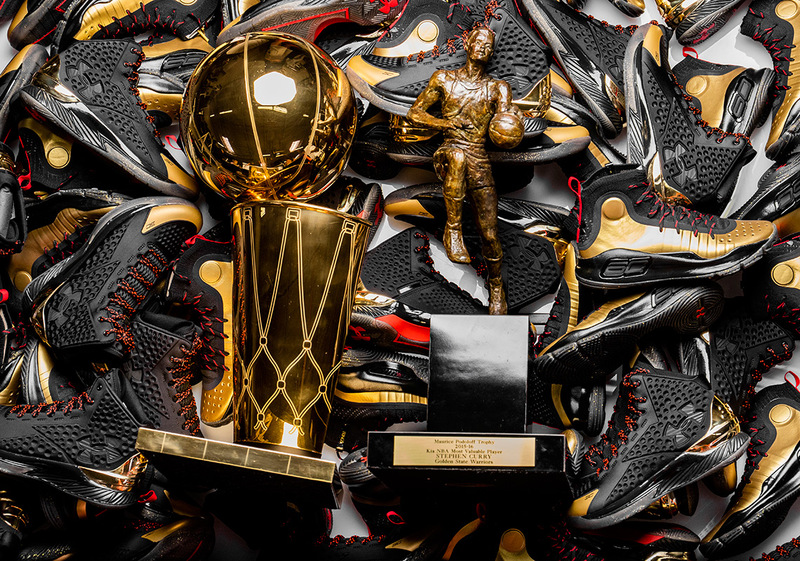 Consisting of the UA Curry 1 and Curry 4, this regal collection is dressed in an outstanding palette of gold, black, and red that reflects the two NBA championships and league MVP awards that Steph has accumulated in his career. 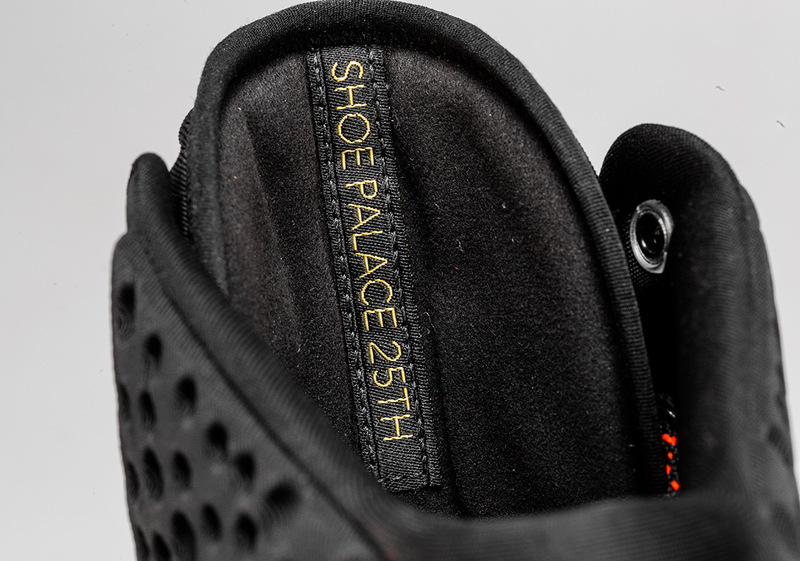 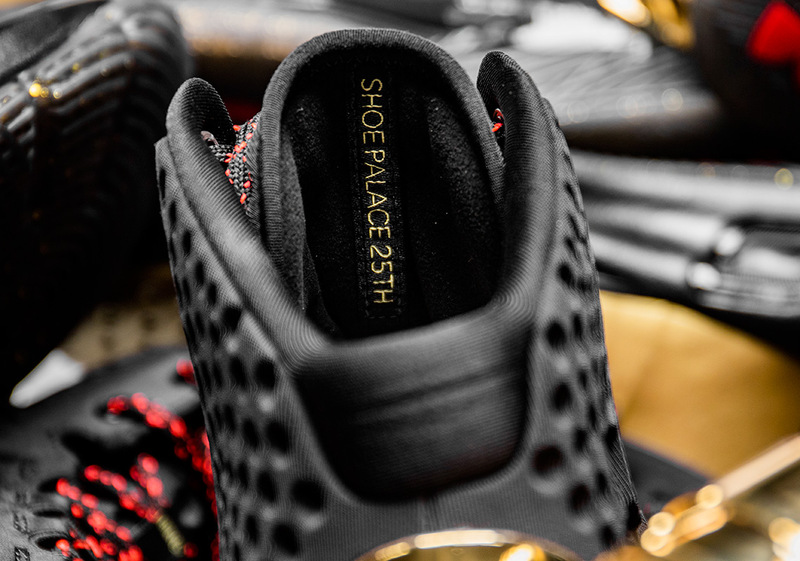 Each silhouette comes rife with key detailing that calls out these accolades as well as Shoe Palace’s 25th year in the game. 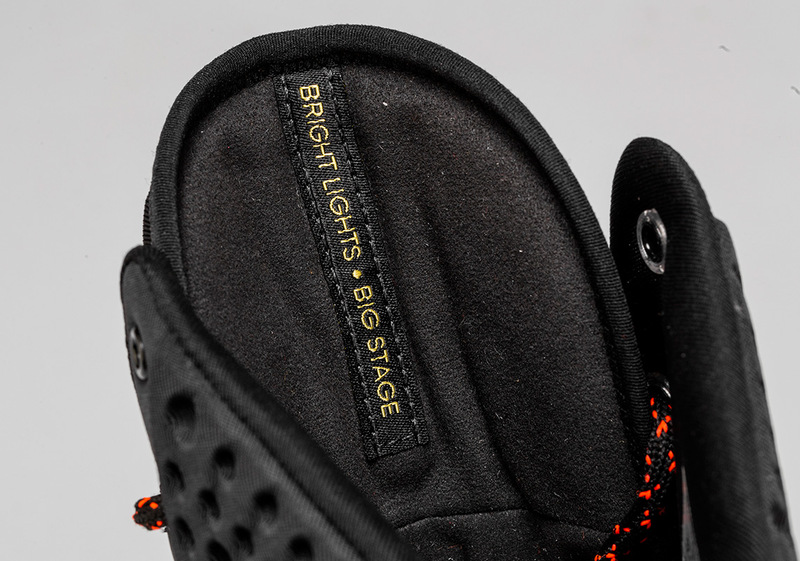 Both pairs of the “Bright Lights, Big Stage” collection is available now in very limited quantities exclusively on ShoePalace.com; the Curry 1 is priced at $130, while the Curry 4 is set at $140.